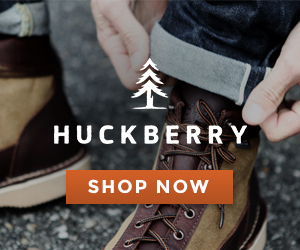 Every Lumberjack needs a solid meal in the backcountry. 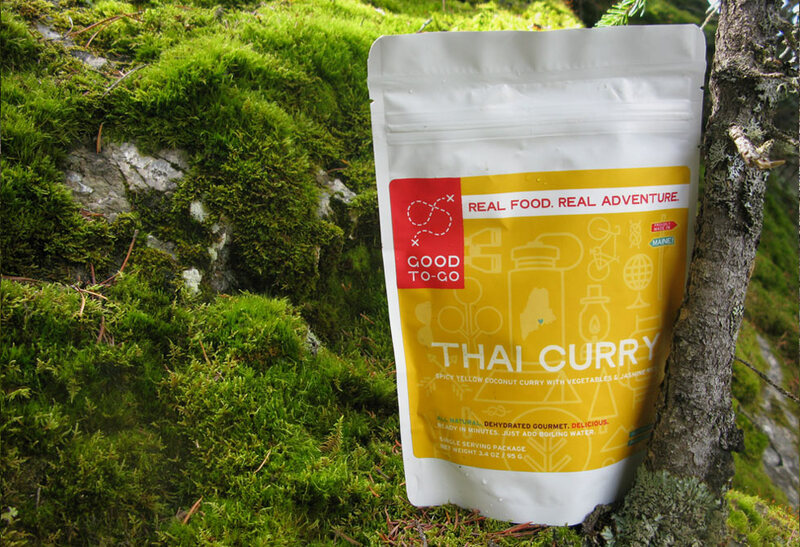 Good To-Go has you covered with REAL camping food made using real vegetables, freshly ground spices, extra virgin olive oil, and stocks made from fresh ingredients. 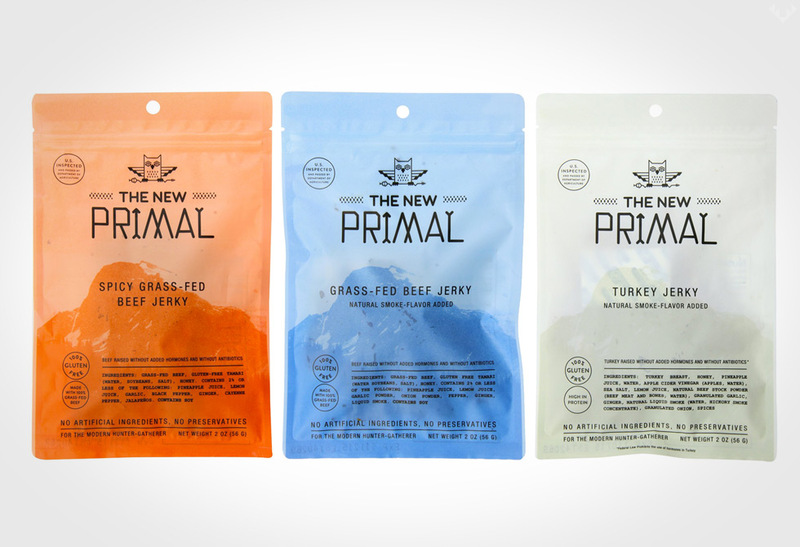 Hello Dehydrated Gourmet! As outdoor enthusiasts we’ve experienced many amazing adventures under the sun. Whether they involve long grueling hikes, fishing excursions with the guys, or car camping; the one thing we can all agree upon is that nothing beats good food. With that in mind, we hate companies who promise a hardy and delicious meal, but delivery something that tastes like a bad culinary experiment. Although the outdoor experience is important, having a good meal is a close second. Are we being greedy for wanting everything to be great? I think not. 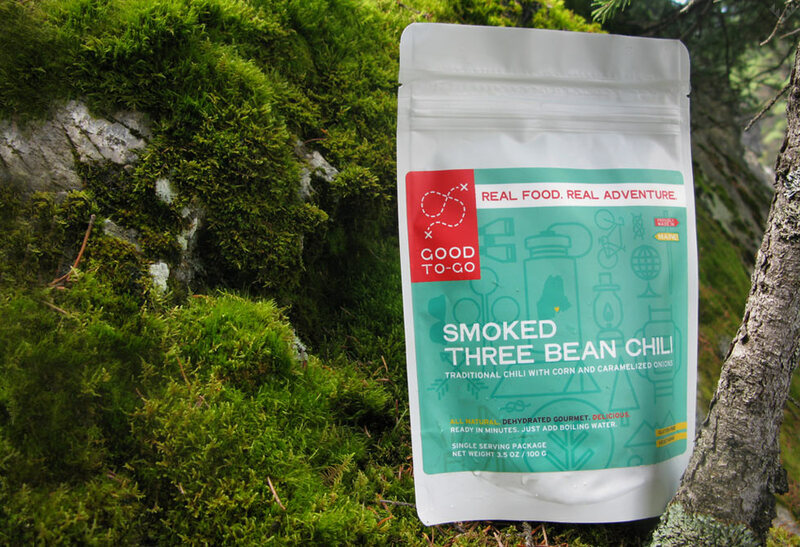 With that in mind we’d like to introduce you to Good To-Go dehydrated travel food, finally someone has entered the camping food market ready to honor our taste buds. 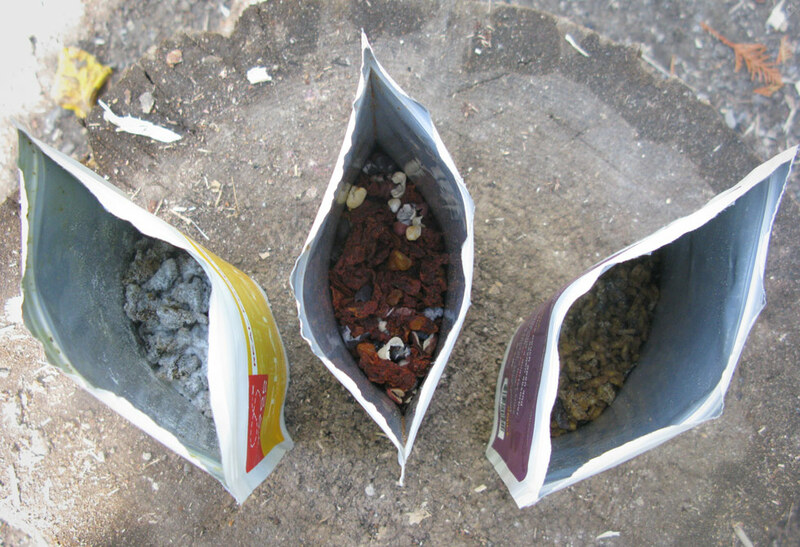 What is the first thing that comes to mind with dehydrated camp food? If you’re thinking no flavor and weird textures, think again. Good To-Go has mastered a truly mouth-watering experience. When we were approached to conduct a food review we had our doubts, but that quickly changed. Good To-Go surprised us with a beautiful box that included Thai Curry, Herbed Mushroom Risotto, Smoked Three Bean Chilli and a few other enticing treats. The individual packaging was equally as impressive, and if the packaging was any indication of what was to come, then boy, we were in for a treat! 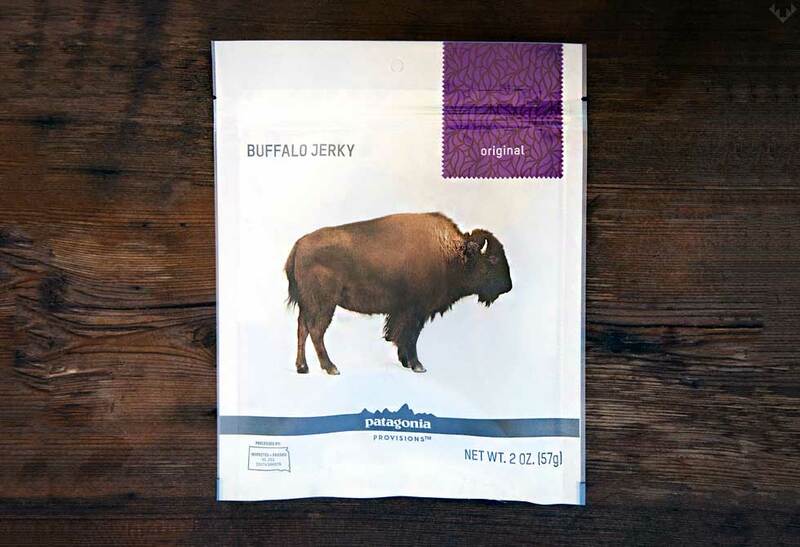 Opening the package was super simple and the food inside looked better than we could have ever imagined. I guess when you are a master chef (like the founders are), than you learn a few tricks of the trade. Before we began cooking we tasted an uncooked sample, and it was pretty damn good, even without the water. This left us super stoked about cooking it up. The directions were very simple and easy to follow, however, if you’re in the backcountry you’d need a food cup with volume measurements to know exactly how much water to add. After adding the boiling water, it was nice that nothing else was required. After following the allotted 20 minute rest time, we were finally ready for the main course. With three of us in our group, we felt that it would be ideal to share and truly experience all of the tastes. After waiting for approx. 20 minutes our mouths were watering from the hunger. Once served, the portions were pretty decent, but you might require some sides for a larger person. Once we served all the food it truly looked very appetizing, and the aromas were super promising. With great anticipation we dug into our servings, and let me tell you, they were wicked! 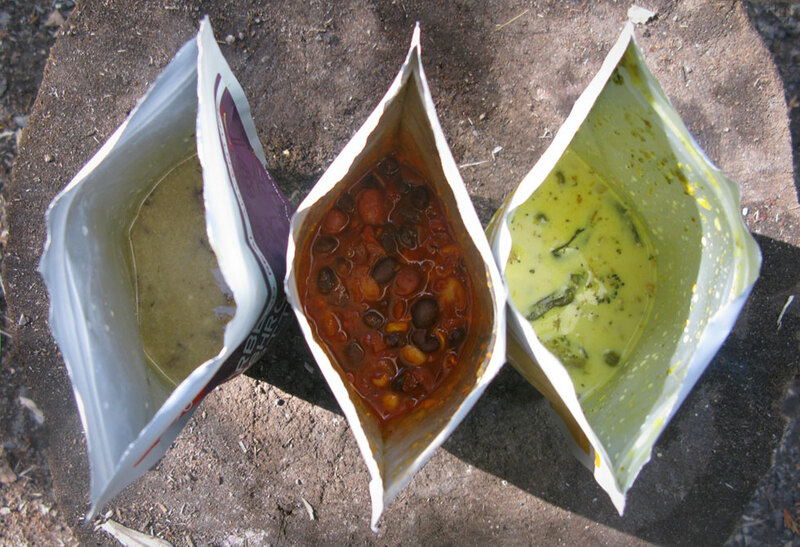 Each of the meals had distinct flavors mirroring each of the Jennifer Scisms’ influences. Although we aren’t food critics, the meals didn’t require any additional herbs or spices, and the all-natural ingredients worked masterfully together. We all agreed that our fav’ was the Thai Curry as it seemed to have the right mix of spice (this ain’t no white boy kick either) and flavor, and it was closely followed by the Herbed Mushroom Risotto and the Smoked Three Bean Chilli. The Three Bean Chilli was our least favorite only because some of the beans were still a little hard (we may not have added enough water, or let it rest long enough). 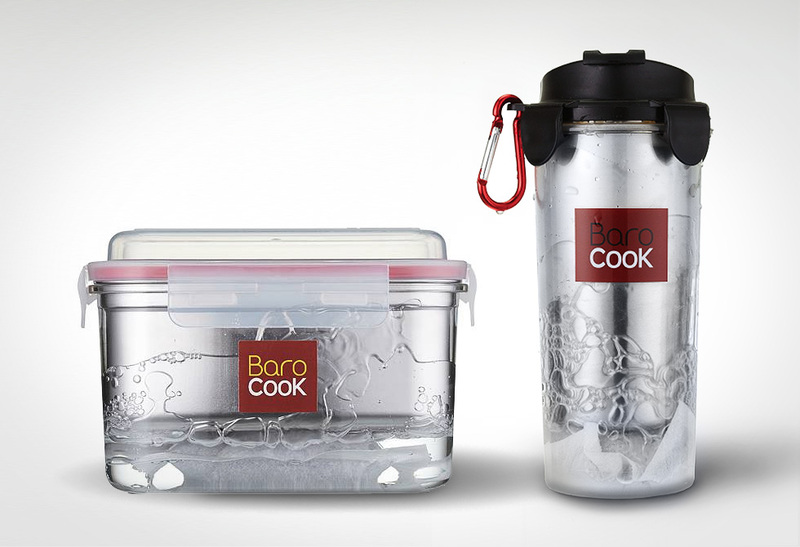 All we can say is that Good To-Go is some of the best damn dehydrated camping food we’ve tasted. It was pretty fast to prepare, and super healthy. 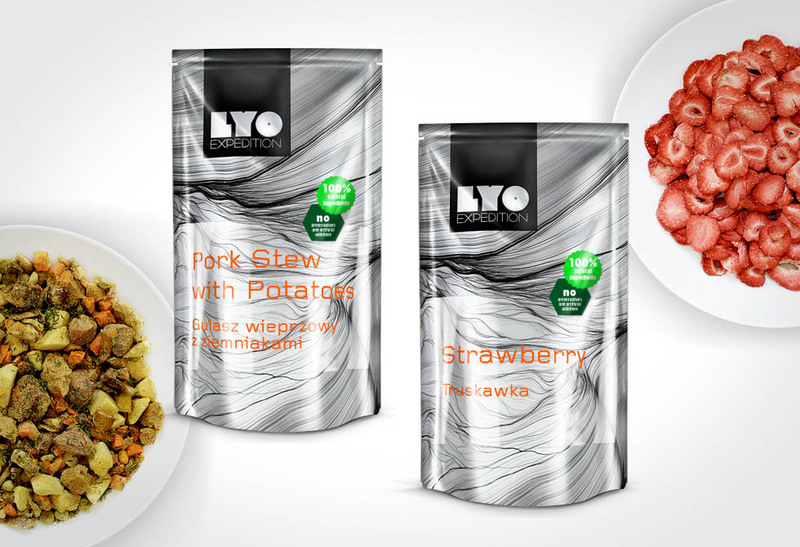 How often can you say that about pre-packaged food? 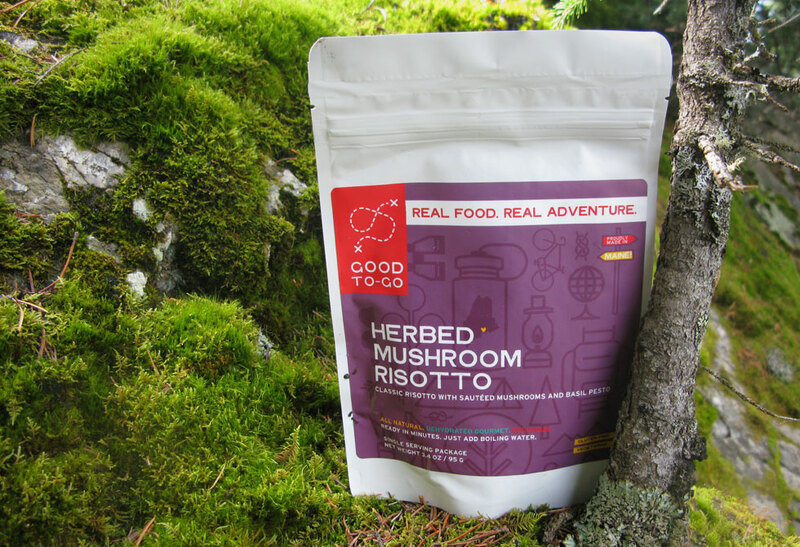 Made in the USA (Maine) founder Jennifer Scism is one talented chef (that also beat Iron Chef Mario Batali), and has successfully accomplished her mission to provide amazing meals for those who enjoy the outdoors. All that is left for you to do is go out and try it for yourself, and we guarantee you won’t be disappointed. 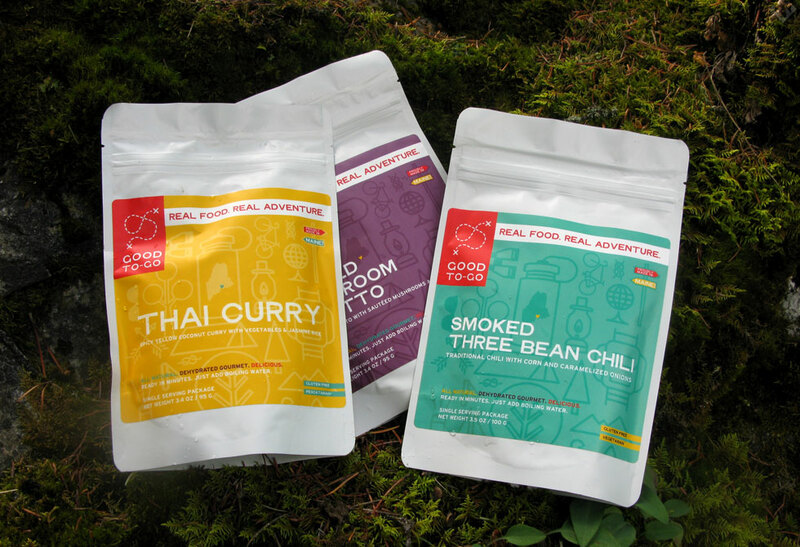 Serve yourself some adventure and pick up a few at Go To-Go’s online store. or Amazon.com.